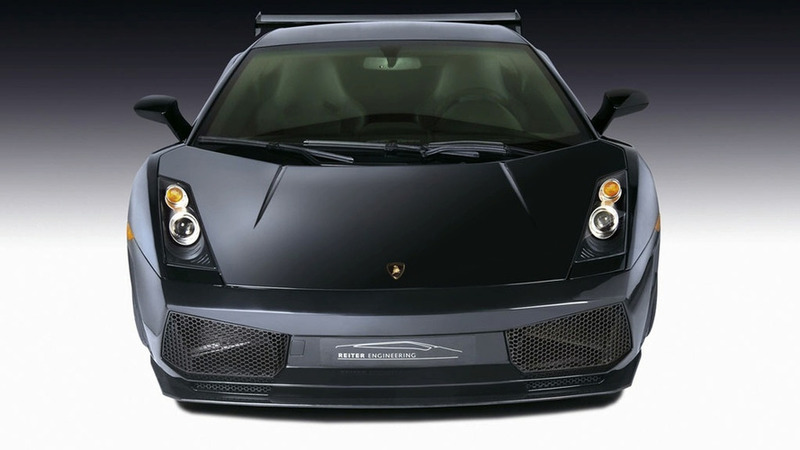 Reiter Engineering have introduced their latest package for the Lamborghini Gallardo GT3. 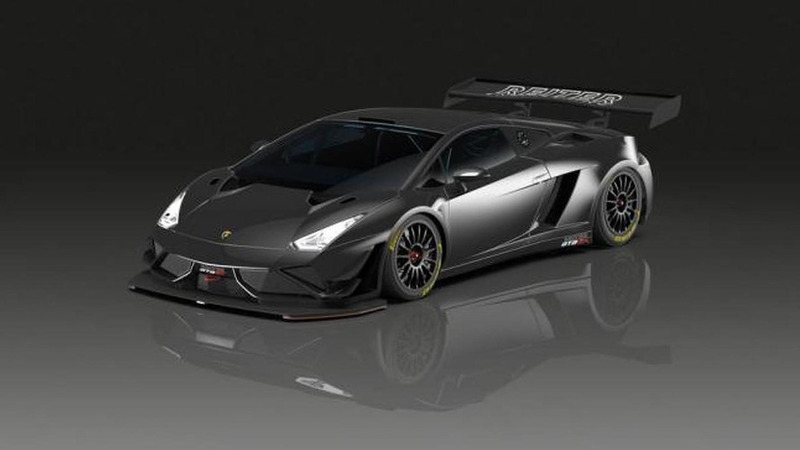 Lamborghini and Reiter Engineering have announced the Gallardo GT3 FL2 which will compete in the 2013 and 2014 GT3 seasons. 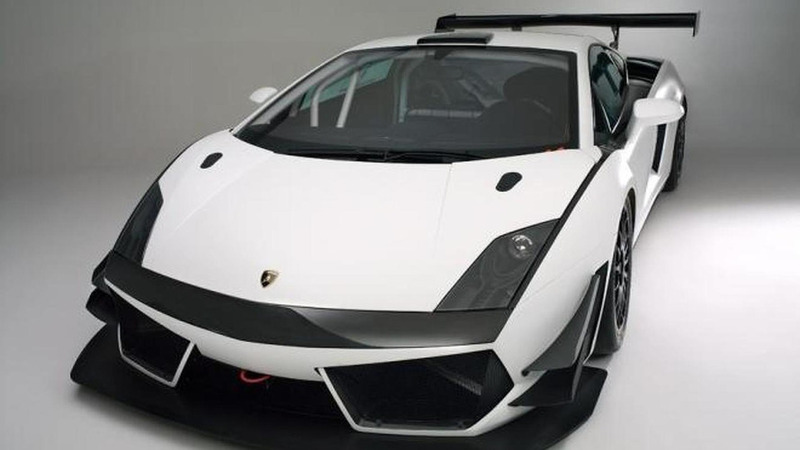 Right on schedule and exactly 1 year ago from 2011's announcement, Reiter Engineering has revealed their Lamborghini Gallardo LP600+ GT3 race package for 2012. 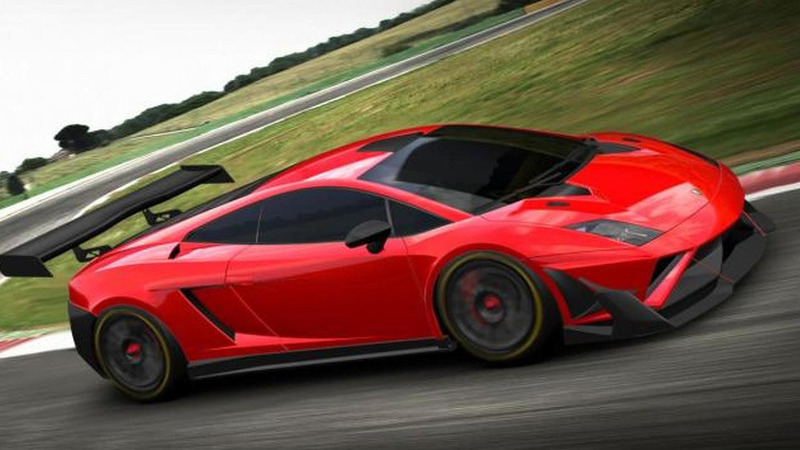 German tuner announces latest GT3 racer with 600 hp on tap from the 5.2 liter V10. 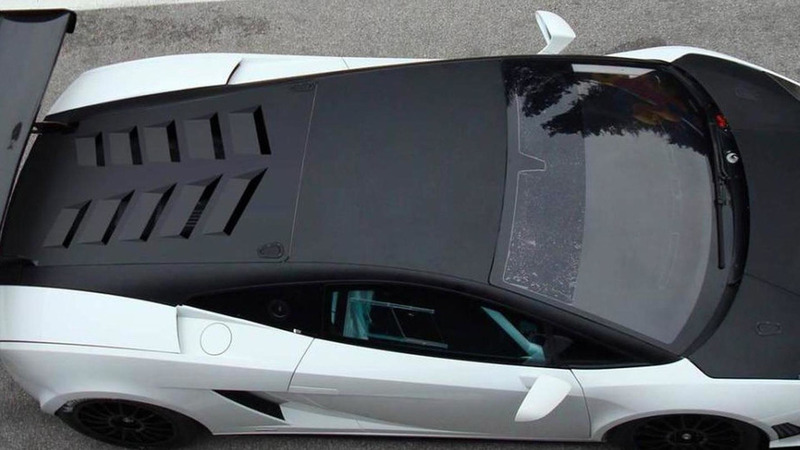 Reiter Engineering re-engineers a GT3 racing Lamborghini Gallardo back to street legal-status. This Strada model is quite stock, bar a few changes.